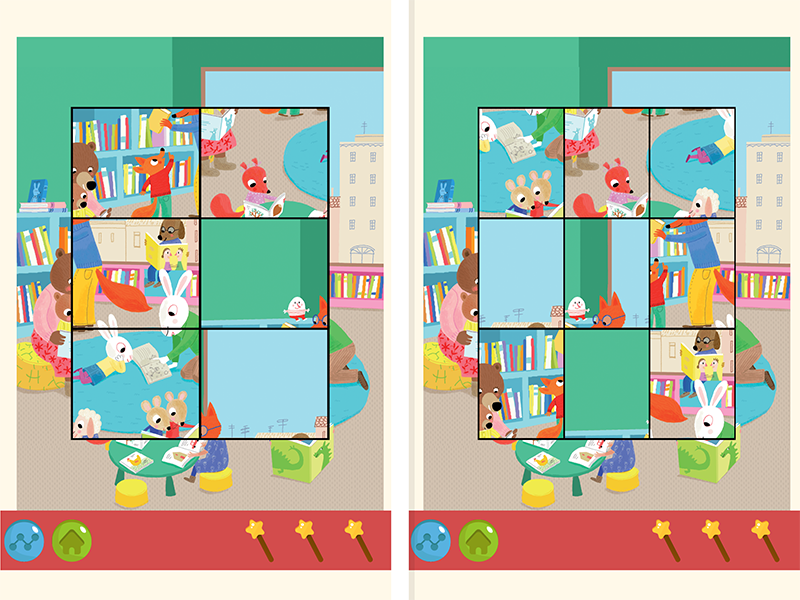 Puzzle Play That Adapts to Kids’ Skills! Where can your little one go to find quality screen time that’s FUN and promotes preschool learning like pre-literacy, pre-math and problem-solving? Hidden Pictures™ Puzzle Town App, winner of the Platinum Award, Best Mobile Game of 2017, from the Best Mobile App Awards! 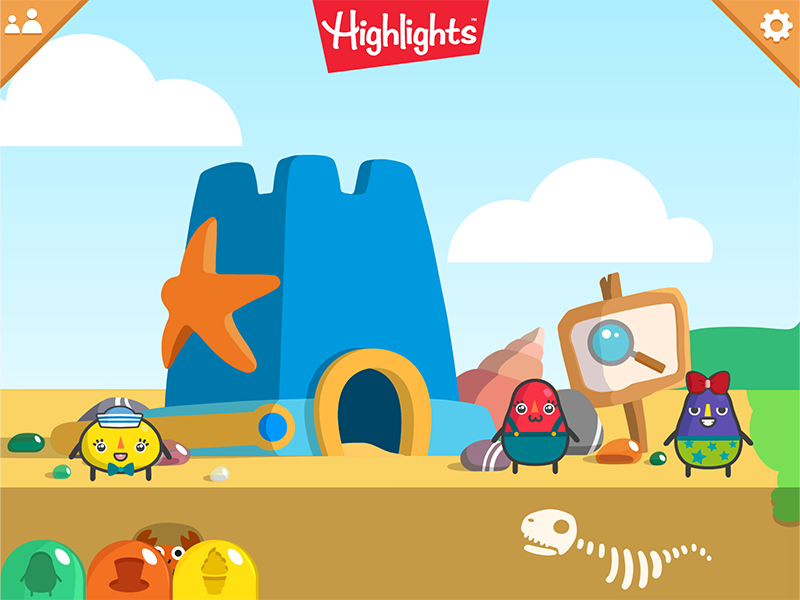 Preschoolers will love exploring this interactive app full of engaging games for kids. 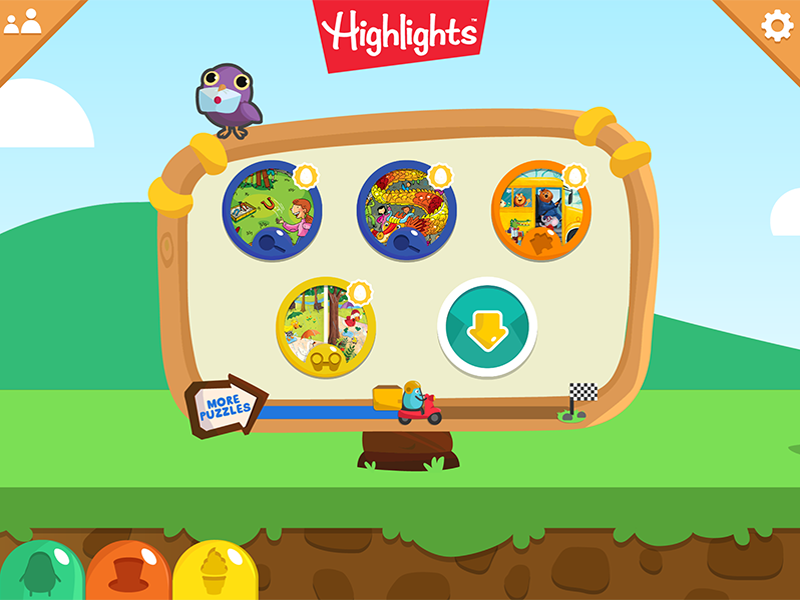 They can search Highlights’ famous Hidden Pictures puzzles, untangle colorful Picture Mix-ups, earn friendly characters to personalize their towns and much more! 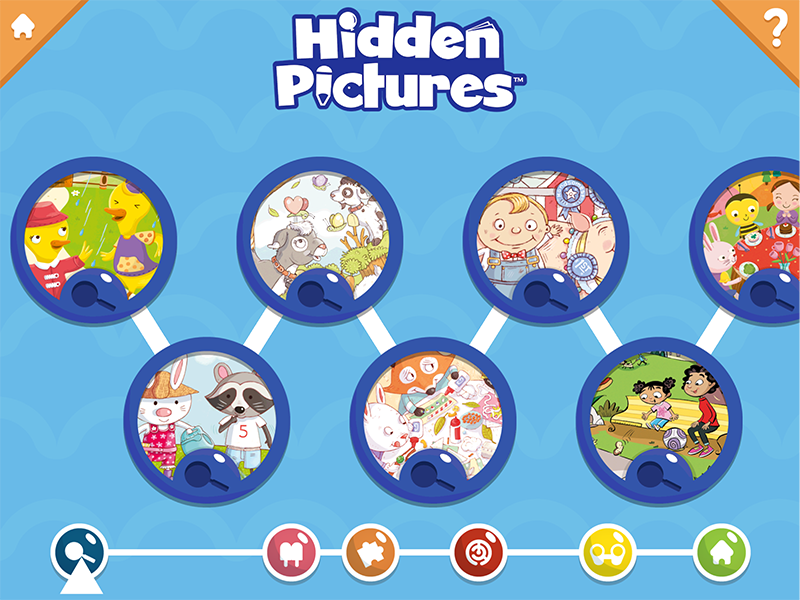 As little ones play and learn, the activities in Hidden Pictures™ Puzzle Town adapt to their skills, always offering the “just right” level of challenge and engagement. When children reach puzzle-solving milestones, they’ll unlock bonus mini-games, as well as collect characters, accessories and more that let them personalize their towns. Each app experience is truly one of a kind! With intuitive learning puzzles that young children can play on their own, the award-winning Hidden Pictures™ Puzzle Town encourages confidence and feelings of success. What’s more, the puzzles become more complex as kids play, allowing children to build on their successes. 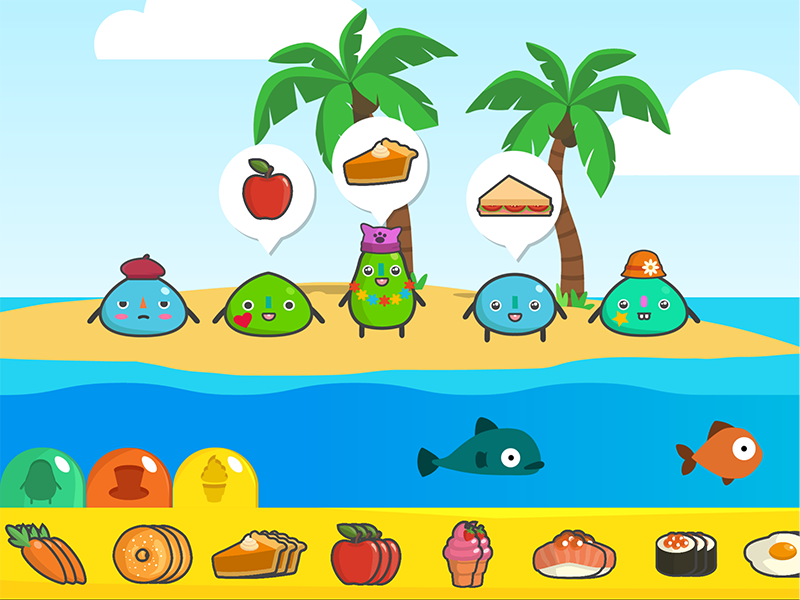 New puzzles added every week!